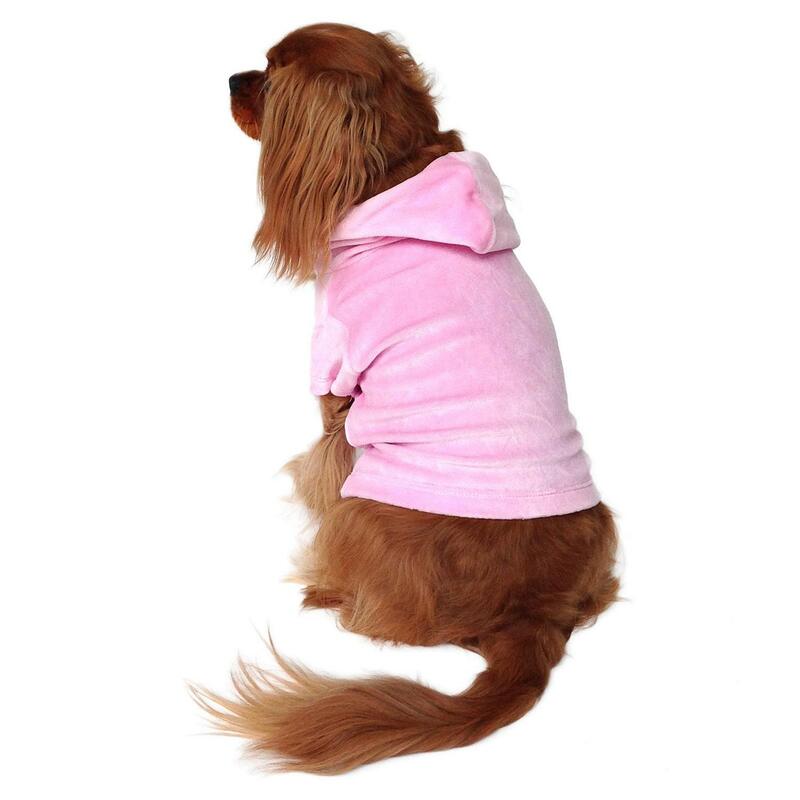 Add some class to your pup's casual wardrobe with the Dog Squad's Velour Pullover Hoodie in Light Pink. Look like a high fashion doggie! 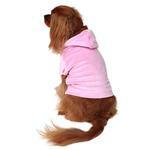 The Dog Squad’s Velour Pullover Hoodie comes is a fun way to dress up your dog's casual wardrobe. The material is stretchy, cozy, and oh so soft! The design is simple, classic, and an elegant addition to your dog's wardrobe. This is a pale pink and really beautiful. My pup is brindle so it looks real pretty on her. It’s soft and cozy.